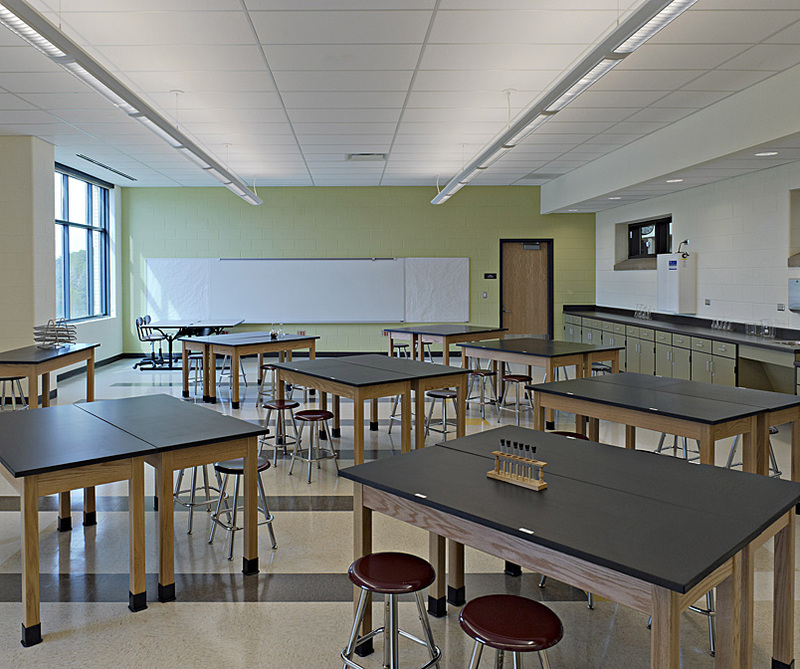 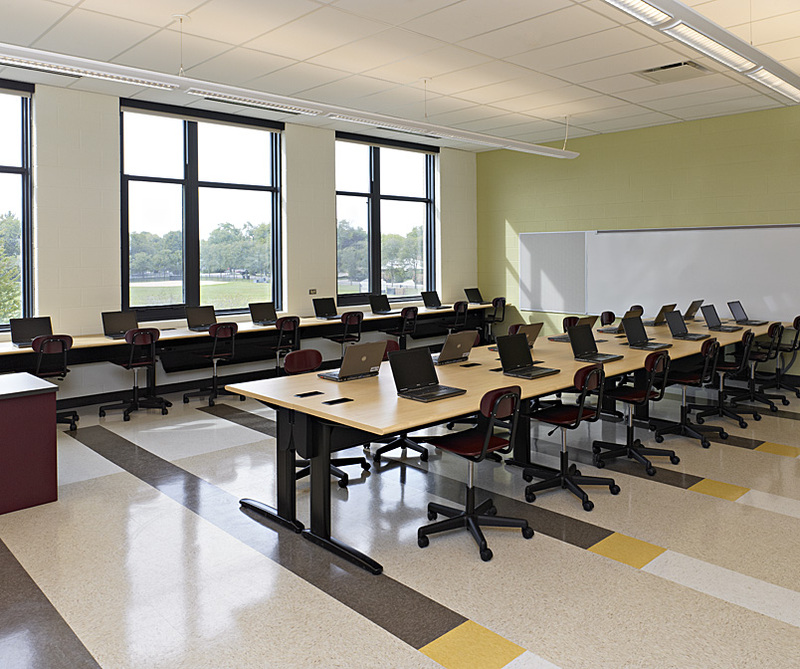 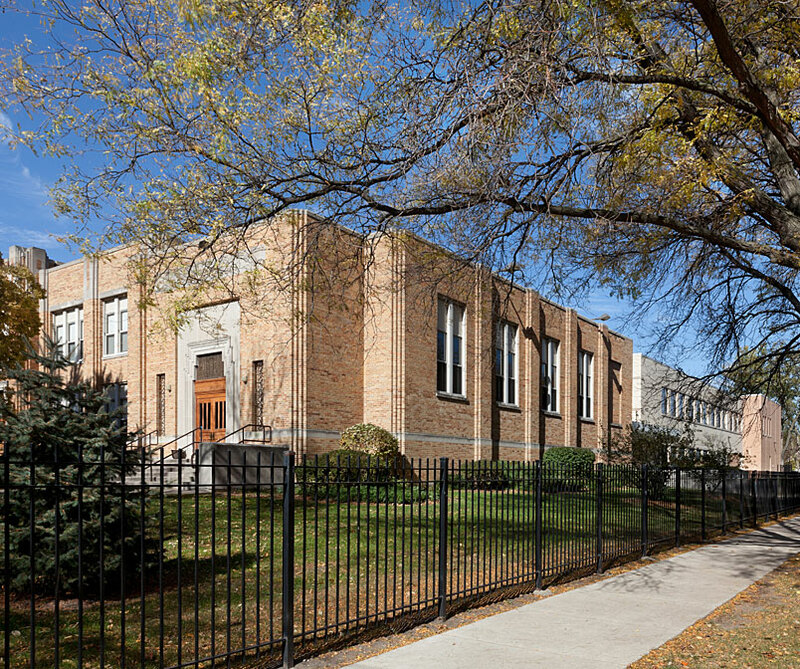 Due to AltusWorks strong relationship with Chicago Public Schools, in March 2009 the Public Building Commission of Chicago selected AltusWorks as one of eleven architecture firms to provide professional services for major renovations and additions for the agency’s growing list of K-12 education facility projects. 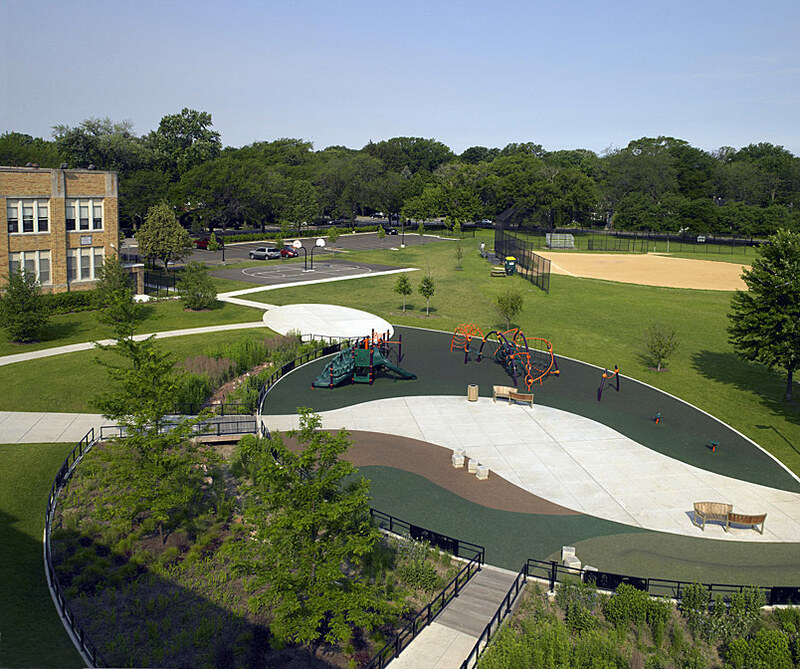 The following month, the PBC awarded AltusWorks the Architect of Record contract for the implementation of a non-prototypical 35,500 s.f. 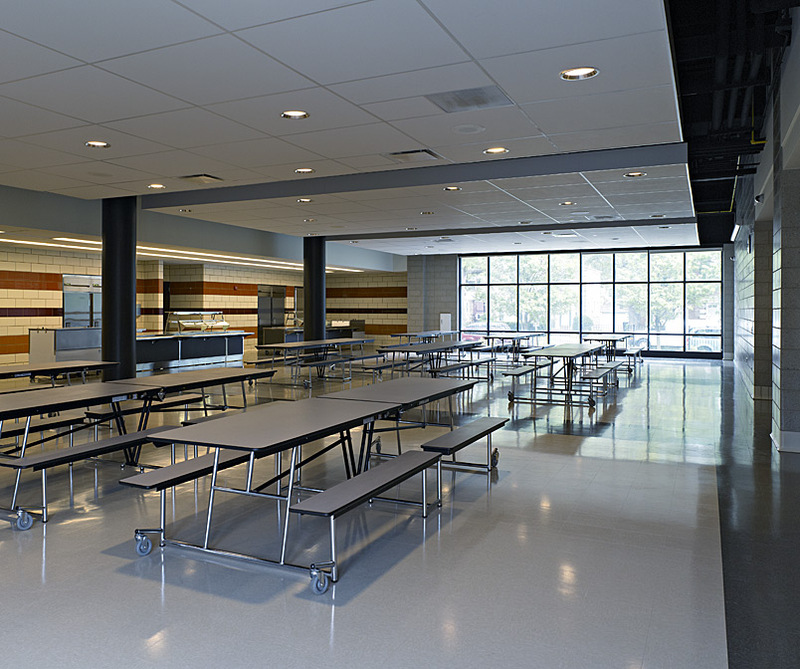 addition to an existing 30,000 s.f. 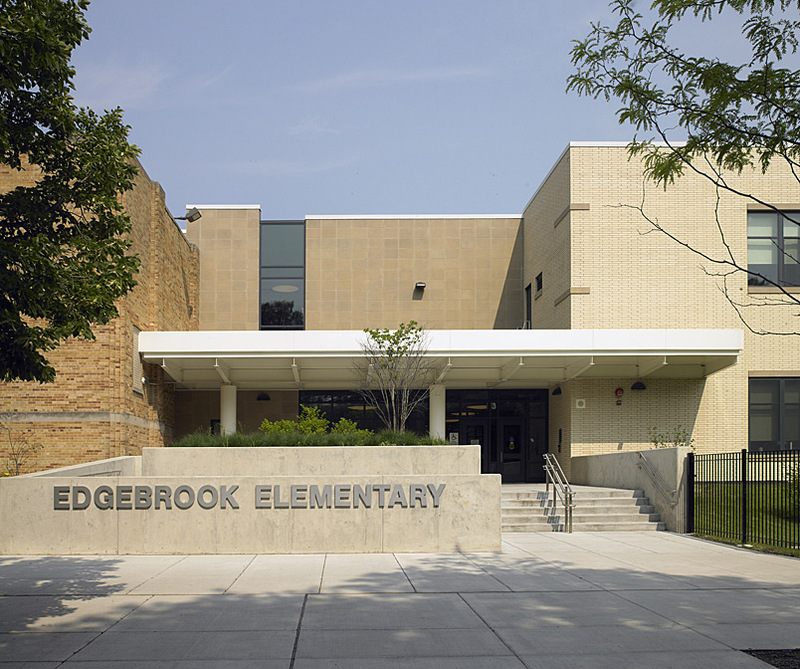 neighborhood school. 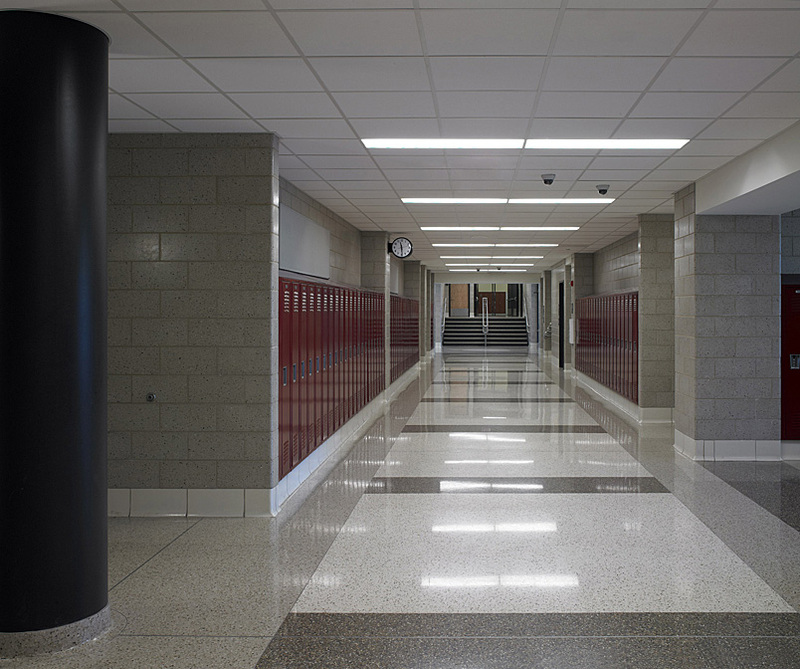 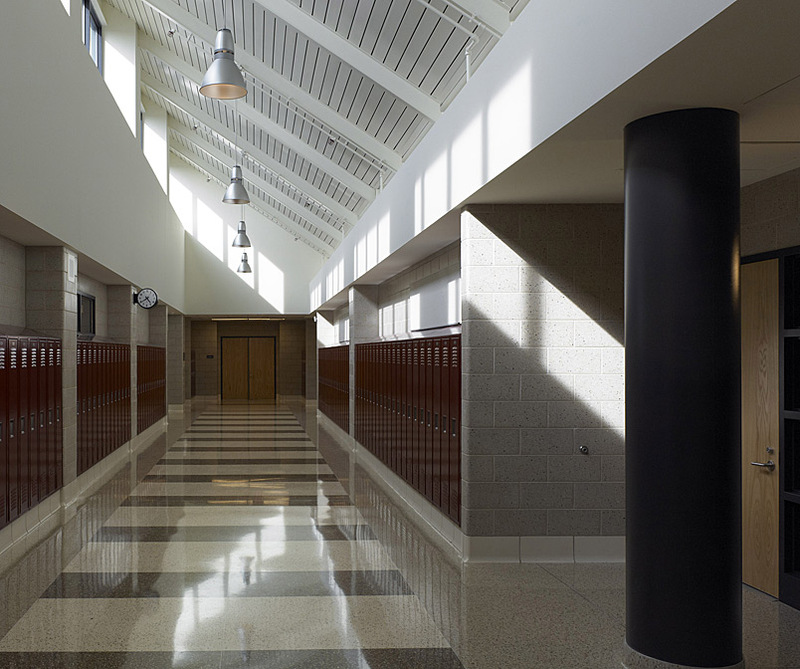 The LEED Silver addition includes nine classrooms, a science lab, a computer lab, offices, a dining facility, site improvements and sustainable building systems. 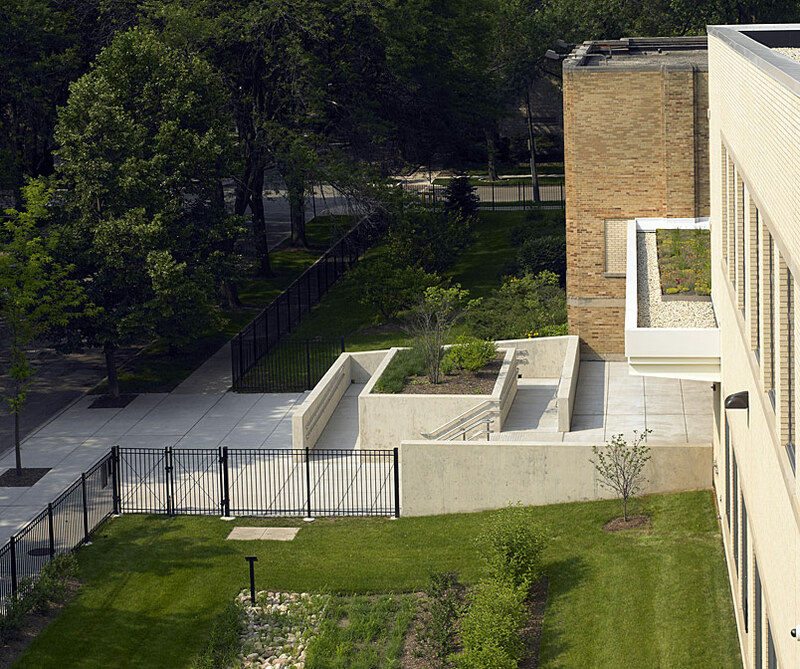 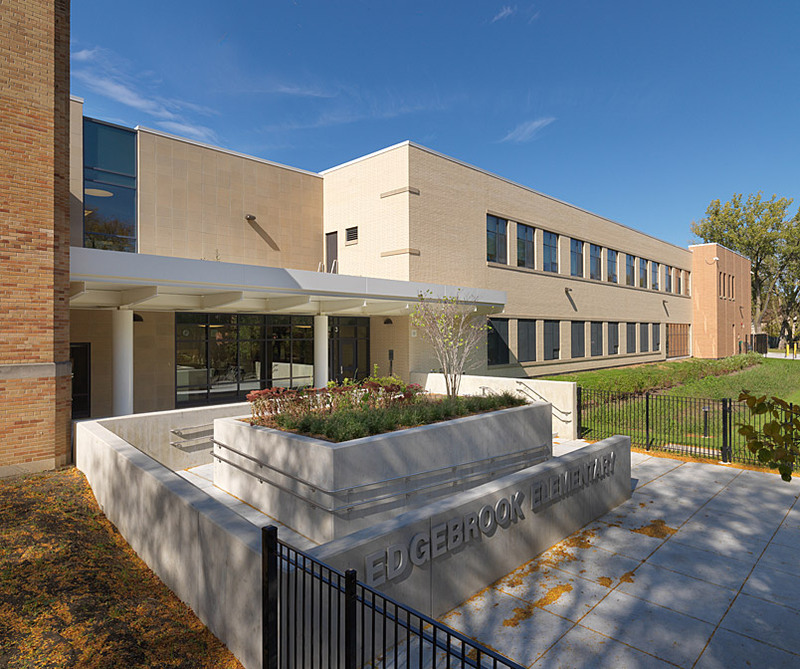 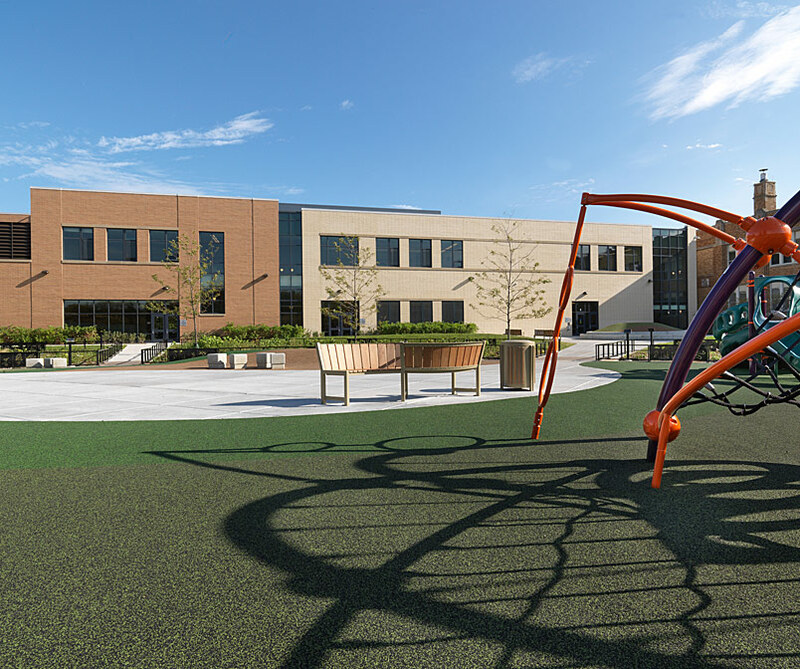 Part of a Planned Development and located within a Chicago neighborhood park, the addition supports shared uses and alleviates extreme overcrowding at the high performing school.